With Invincible always off in blood-and-guts land, it’s good that SOMEBODY in the Skybound universe has light-hearted adventures now and then right? Of course, there was a time when Mark Grayson was just a cool kid with super-powers and a high-school gig, but that won’t happen to the Guardians of the Globe, will it? 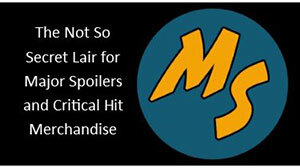 Your Major Spoilers review awaits! 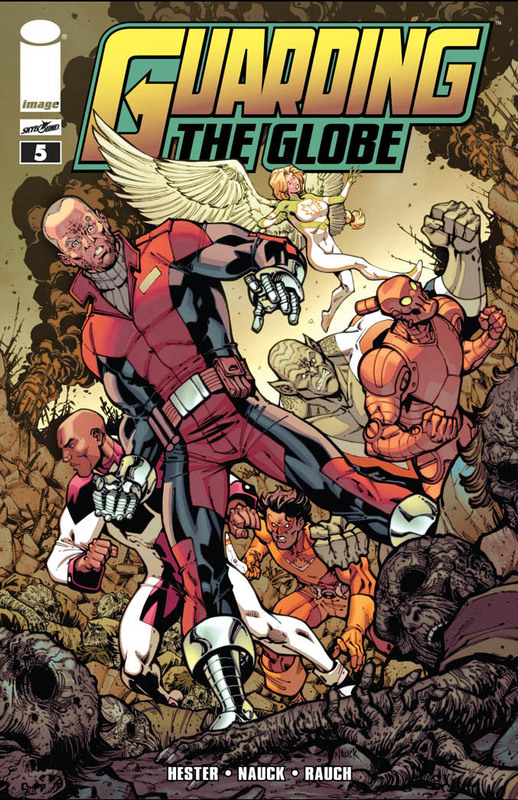 Previously, in Guarding The Globe: Brit, the oldest hero in the Kirkman-verse, has been pulled into government service as the leader of a new incarnation of the Guardians of the Globe, using heroes from around the world (of various levels of stereotype) to protect it from the things that Invincible can’t handle on his own. Last issue, it was revealed that Set, the big bad, had sent one of his agents to possess Outrun, the Australian super-speedster, and used her as a mole on the inside of the team. Worse still, his big brother Thoth has followed him to Earth from wherever they come from with a grudge. 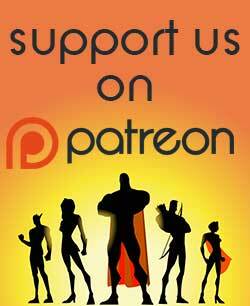 Can the heroes overcome their own internal strife in time? 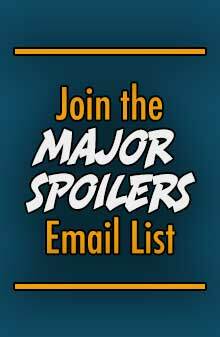 I have read a lot of comic books in my time, and a lot of them have been poorly written, amateurishly executed or just plain stupid. This issue, however, has the rare achievement of skeeving me out from the get-go, as Outrun confronts her teammates (Shapesmith, Invincible, Chupacabra and Kaboomerang) about the… um… super-happy grown-up fun times that they shared while she was possessed. She’s rightfully angry, but Invincible (Zandale, not Mark) reminds her that the blame is with villain who possessed her, and not with him, and one has to admit, he has a point. While this is all going on, though, Robot and the leadership of the GoG watch through a remote monitor as all the emotional awkwardness ensues, with Shapesmith unable to understand what is going on and Kaboomerang professing his love for Outrun before running away. There’s just something about this whole plotline that makes me extremely uncomfortable, even if it is a realistic take on the common superhero mind-control trope. With the spectre of unwanted sexual relations in the air, I’m hoping they tread @#ing lightly here, as this plot could go spectacularly and unpleasantly wrong with a single word-balloon. AND THEN THE EXPLOSIONY BITS! As for team leader, Brit, he and his wife have a heart-to-heart about their son, Brit Jr, and he explains that whether the boy is autistic, a mutant or from Mars, he’ll help the boy celebrate his uniqueness and live a happy life. Going straight to this scene from the first is a nice tonal “save” by the writers, getting me back into the wild lives of our superheroes and empathizing with Brit. The rest of the issue is pretty much fighty-fighty, as Thoth and Set go toe-to-toe, and their battle kills thousands of bystanders in only the first seconds. In a way, it’s another good use of super-hero tropes in a semi-realistic way, but on the other hand, they just killed thousands of people with the floods in Invincible. And Set’s last rampage murdered the City of Paris, as I recall. And the Viltrumite war killed massive amounts of people, and the fifteen alternate reality Invincibles destroyed most of the world, didn’t they? Mass casualties are kind of like garlic, in that they’re great, but after a while, you prefer ’em in moderation. This kind of carnage over and over and over really undermines the effect that it’s supposed to have on us as readers. We have a couple of other subplotty moments (The Mauler is suing the Guardians for saving people from his experiments, as they all signed binding agreements) before the Guardians are sent en masse to Mumbai, India where, it is promised, all hell is going to break loose next month. THE BOTTOM LINE: AN UNBALANCED BUT MOSTLY ENJOYABLE ISSUE.